Carbohydrates are converted to energy more quickly than protein or fat. They help keep your burn the protein from your muscles and organs and they help in metabolizing the fat. 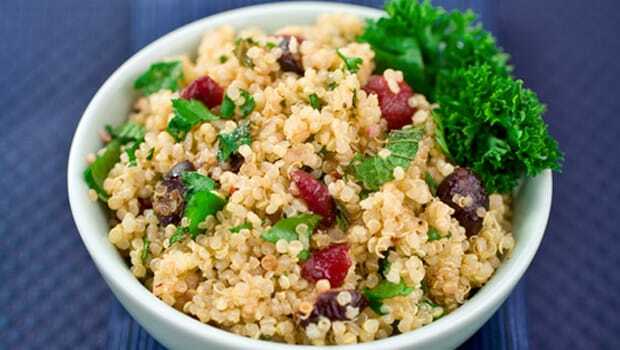 Eat these 10 best carbohydrates for a quick weight loss. Carbohydrates are a major source of fuel and can be divided into two groups. Like all the nutrients even carbohydrates are also extremely important for your overall health. All foods have three essential nutrients, carbohydrates, proteins and healthy fats. Carbohydrates consist of sugar, starch and fiber that are beneficial for your body and provide your body with energy. Each nutrient plays a vital role in performing the functions of the body. Carbohydrates are converted to energy more quickly than protein or fat. They help keep burn the protein from your muscles and organs and they help in metabolizing the fat. Moreover, carbohydrates are also vital for the brain function. 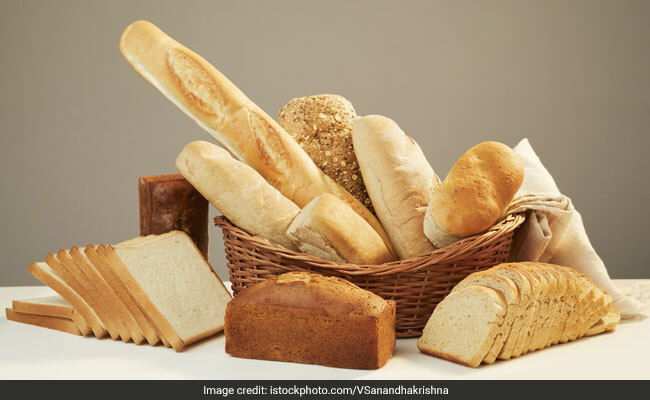 Some other health benefits of carbs include regulating mood, weight loss, maintaining a healthy heart, reducing the risk of cancer, improving sleep pattern and aids in digestion. They also boost metabolism, improving athletic performance, increase energy level, improving muscle mass and promote satiety keeps you full for longer a time. The Right Way To Eat Carbs For Weight Loss, Revealed! 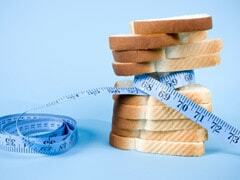 Carbs are important for various reasons, including weight loss. They are needed to build stamina, improve stamina and fluid balance and boost recovery. Here's how you should eat carbs to lose weight. The Truth About Carbs: What Happens If You Eat Too Many? 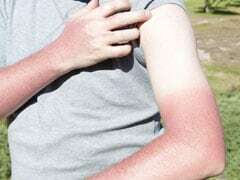 Eating too much of carbs can lead to unstable blood sugar levels. Especially eating too many refined carbs can lead to type 2 diabetes make you feel tired. Like all the nutrients even carbohydrates are also extremely important for your overall health. Carbohydrates are a major source of fuel and can be divided into two groups: simple carbohydrates and complex carbohydrates. Your brain basically runs on sugar. Converting the glucose in your muscles takes longer and is not as efficient as converting the sugars in carbohydrates. Avoiding all carbohydrates may make you feel mentally sluggish, irritable, inactive, low on energy and confused. 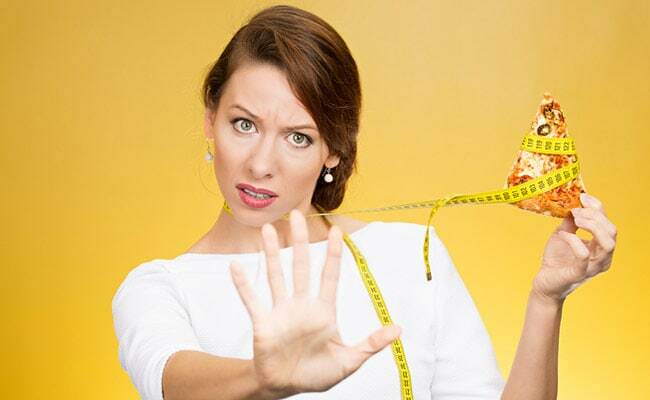 Completely eliminating carbohydrates from your diet may also lead to headaches and dizziness. However, it is very important that you include the right carbohydrates in your diet. Simple carbs, also called simple sugars, include fruits and refined sugars. Simple carbohydrates are broken down quickly by the body to be used as energy. Simple carbohydrates are found naturally in foods such as fruits, milk, and milk products. These foods are healthy and you can include them in your diet. 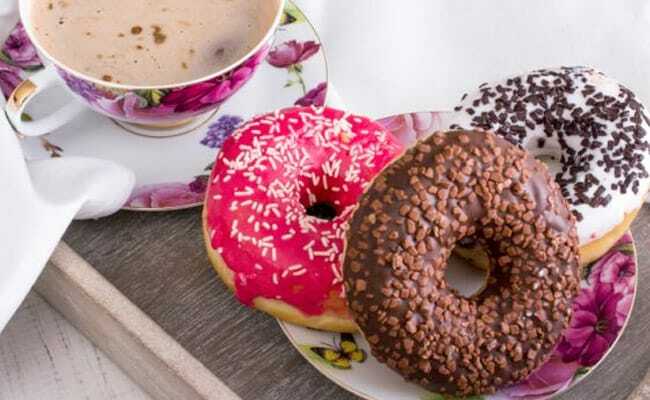 They are also found in processed and refined sugars such as candy, table sugar, raw sugar, brown sugar, pastries, desserts, syrups, and soft drinks. Therefore limit the intake of these foods in your diet. Simple carbs, also called simple sugars, include fruits and refined sugars. Complex carbs, also called starches, are found in whole grains, beans, legumes, corn, quinoa, barley root vegetables, brown rice, whole grain pasta and whole grain breads. These foods can be easily incorporated in a healthy diet. 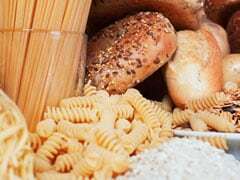 Complex carbs that are refined become refined starches such as white bread and flour, processed cereals, baked goods, white pasta and white rice and these should be avoided.